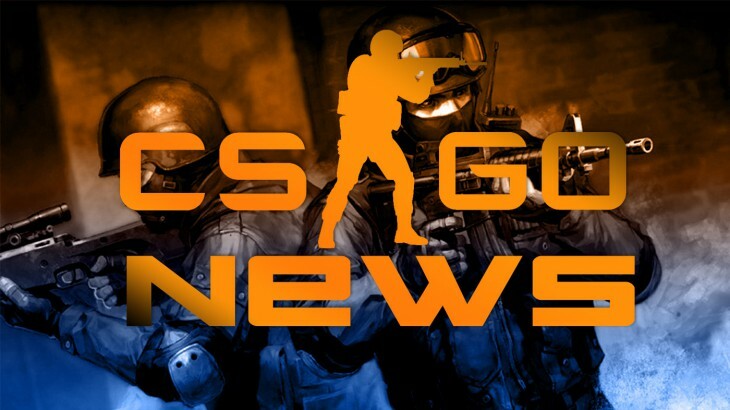 BxA Gaming is happy to announce our new Counter-Strike: Global Offensive (CS:GO) team. The team will compete in ESEA Open league under the team name Broken Alliance. We’re excited to have the team in our organization and are looking forward to seeing them compete.